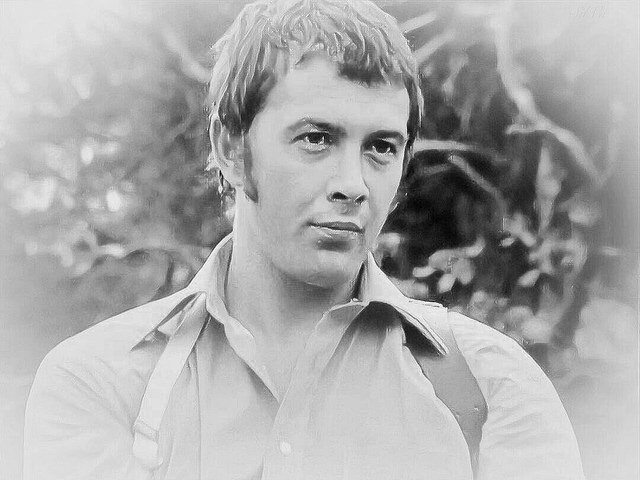 #413...."LEWIS COLLINS" - BODIE 3.7 . you'll never walk alone ! mmmm....gorgeous springs to mind, thankyou and you are very welcome.